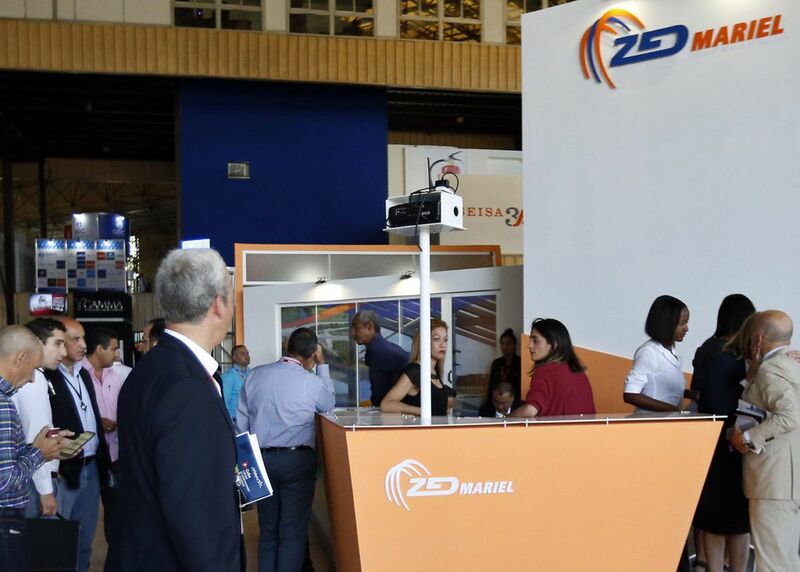 Stand of the Mariel Development Zone in the Havana International Trade Fair (FIHAV 2018) on Tuesday October 30. 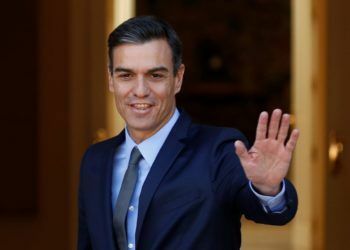 Photo: Ernesto Mastrascusa / EFE. 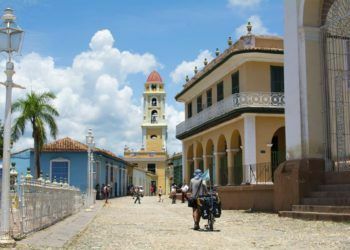 The Mariel Special Development Zone (ZEDM), Cuba’s star project for attracting foreign capital, in 2018 has attracted an all-time 470 million dollars’ worth of investments, the heads of that zone reported. The figure, which corresponds to the capitals committed since November 2017 to date, supposes a strong advance compared to the average of four years ago of some 300 million dollars a year, according to data given this Tuesday by Wendy Miranda, director of the ZEDM’s One-Stop Window System. 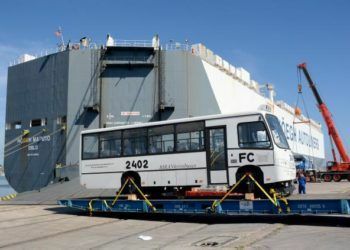 During the opening of a business forum in the Havana International Trade Fair (FIHAV 2018), the representative of the Special Zone offered the annual balance of this macro industrial polygon, located some 45 kilometers to the west of the island’s capital. The ZEDM, whose investments accumulate 1.66 billion dollars since its opening in 2013, has authorized businesses to 41 foreign companies and joint ventures from 19 countries, of which 15 are operating and two already have the installations and the permits to imminently do so. 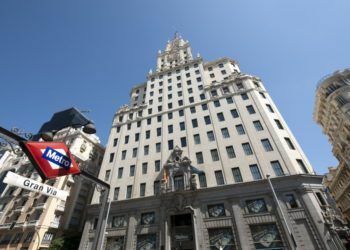 One of the companies that plans to start working in a few months is the Spanish Grupo TGT, a cheese distributor. 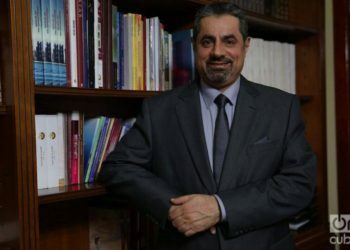 “We will supply the hotels and individuals in Cuba, although our objective is to export to other countries 50% of our production,” the group’s president, Teodoro García, explained during his presentation at the Havana forum. 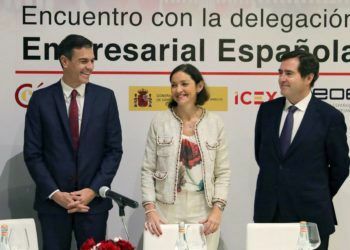 Eight Spanish companies from such diverse sectors as logistics, hotels, structures or machinery form part of the 41 that are already working or are planning to operate in the ZEDM, where corporations from Brazil, China, France and Vietnam also play a protagonist role. The ViMariel S.A. company stands out as the first established with the management concessionary and which develops an industrial park where construction material factories will be installed. 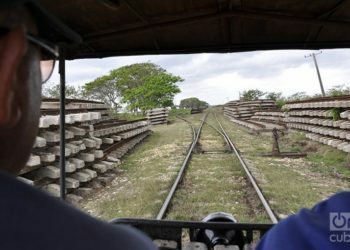 The Cuban government in June gave it a concession for a term of 50 years to project, invest, build, manage and exploit the infrastructure and the creation of an industrial park in the Mariel Special Zone. 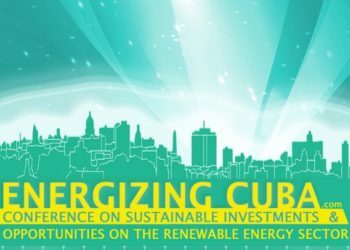 The presence in the ZEDM of the first joint biotechnology company between the United States and Cuba: the Innovative Immunotherapy Alliance (IIA), was also highlighted, which will make it possible to export to the North American country cancer medicines to which it previously had no access. This recently announced project, created based on collaboration between the New York Roswell Park Center and the Molecular Immunology Center (Havana), will also allow the U.S. institution to have access to four drugs already approved in other countries. This medicines include the Cimavax, the therapeutic advanced lung cancer vaccine whose effectiveness has been undergoing tests in that scientific institution since two years ago and which Cuba considers one of its major biotechnological achievements.